Love photography but not got the money to spend on an expensive camera and lens kits? Fear no more! 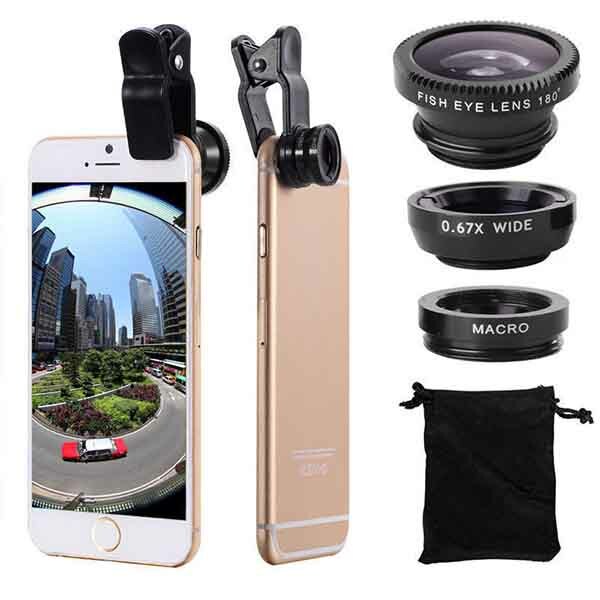 This great little set of clip on camera lens' can be used with any smartphone to enhance your images. The carry pouch ensures you can keep them on you at all times so you don't miss out on the perfect shots. 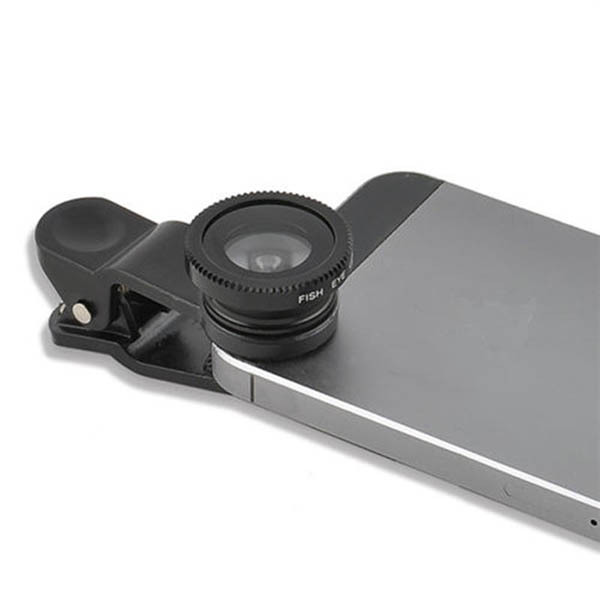 Please note the wide angle and macro lens' are paired together. To separate gently unscrew.